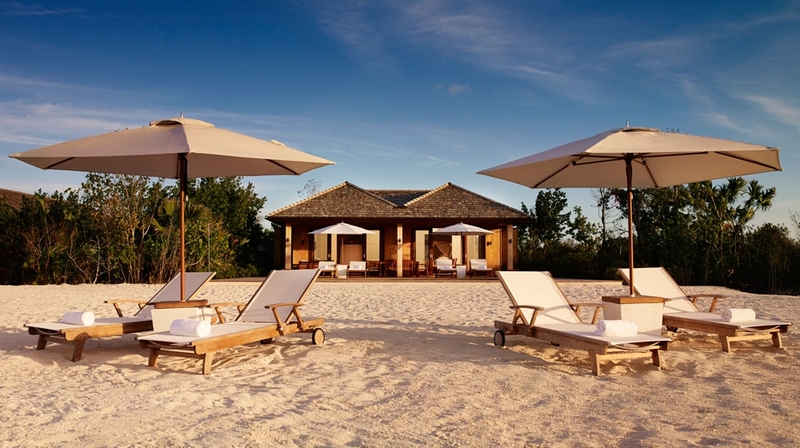 Discover our cool collection of boutique and luxury hotels in Turks and Caicos. From romantic retreats to hip hideaways, whatever your travel style, enjoy Perfectly Chilled Hotels. Boutique hotel Parrot Cay by Como, is perfect for honeymooners and romantics. This private island resort in the Turks and Caicos Islands lets you enjoy blissful tranquility and miles of white sandy beaches.This is where the A-Lister's come to play!